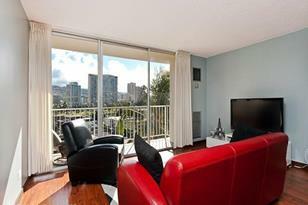 Beautifully maintained and tastefully updated unit on cool side of building facing Ala Wai Canal and mountains beyond. Like new appliances, spacious closet area, granite kitchen counters. Perfect location close on busline and EZ walk to shopping and sandy beaches. First Broker's Opn: Wed. 9/4/2013 9:30 - 11:30 am. 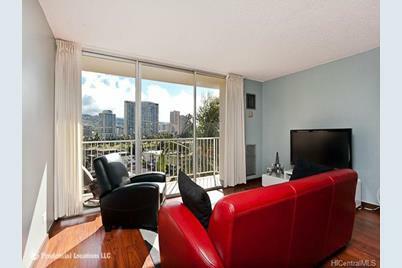 1925 Kalakaua Avenue #907, Honolulu, HI 96815 (MLS# 201331988) is a Condo / Townhouse property that was sold at $324,000 on November 15, 2013. 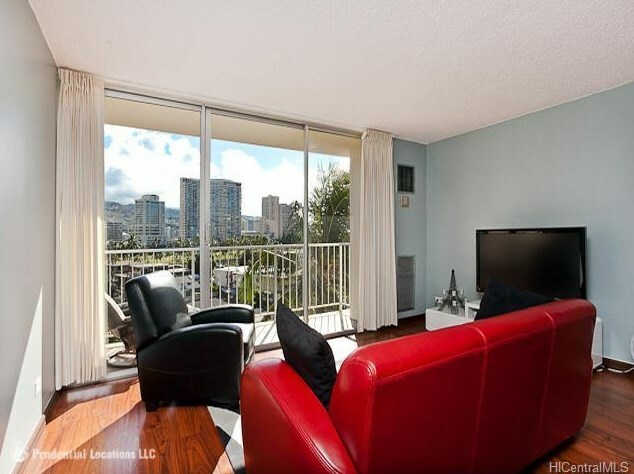 Want to learn more about 1925 Kalakaua Avenue #907? Do you have questions about finding other Condo / Townhouse real estate for sale in Waikiki? You can browse all Waikiki real estate or contact a Coldwell Banker agent to request more information.